Nokia World 2012 is in just a couple of weeks and by then there will be some announcements regarding the new Nokia WP8 product lineup. All these high-end smartphones had one thing in common: the form factor! They had physical QWERTY keyboards and a slide (or slide and tilt) mechanism to hide it. 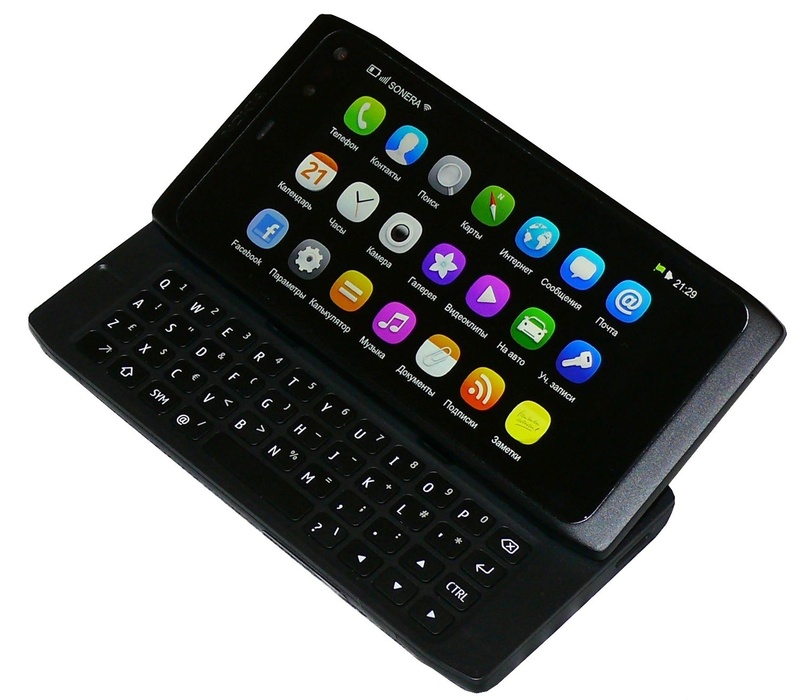 I believe there is a market for this kind of devices, a lot of people text an incredible amount of messages and don’t feel confortable with touch-only devices. 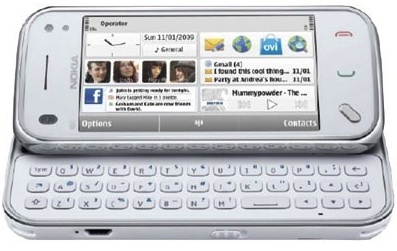 Unfortunately the N950 never reached the market as it was cancelled and distributed only as a developer’s device. 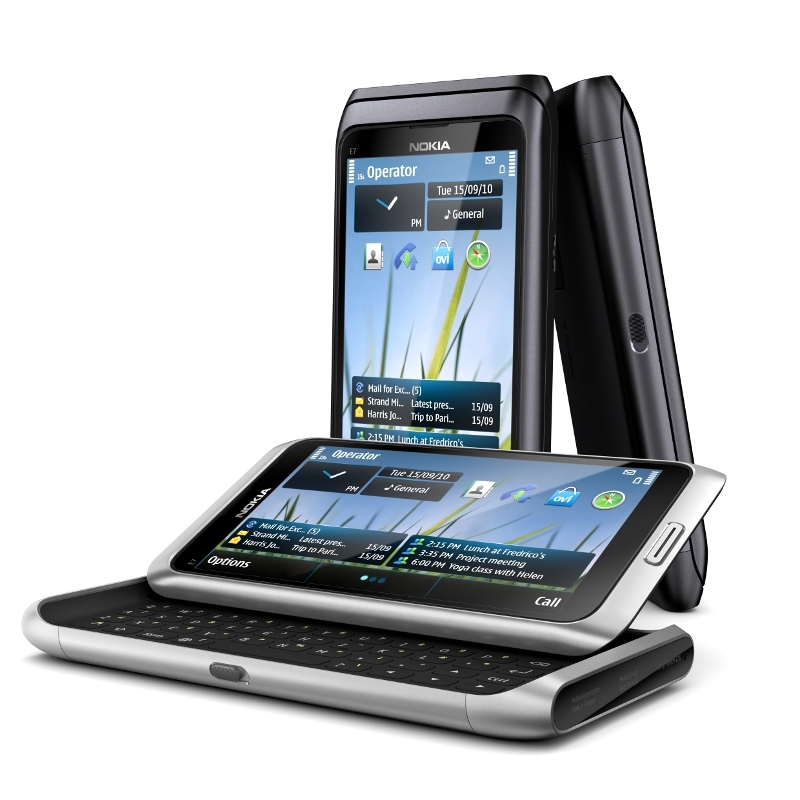 This means Nokia, since the jump to the Windows Phone platform, stopped making flagship smartphones with QWERTY keyboards and I believe they are missing this huge opportunity, as all the other main competitors are focused on doing touch-only devices and don’t offer very high-end QWERTY devices (with the exception of RIM/Blackberry). 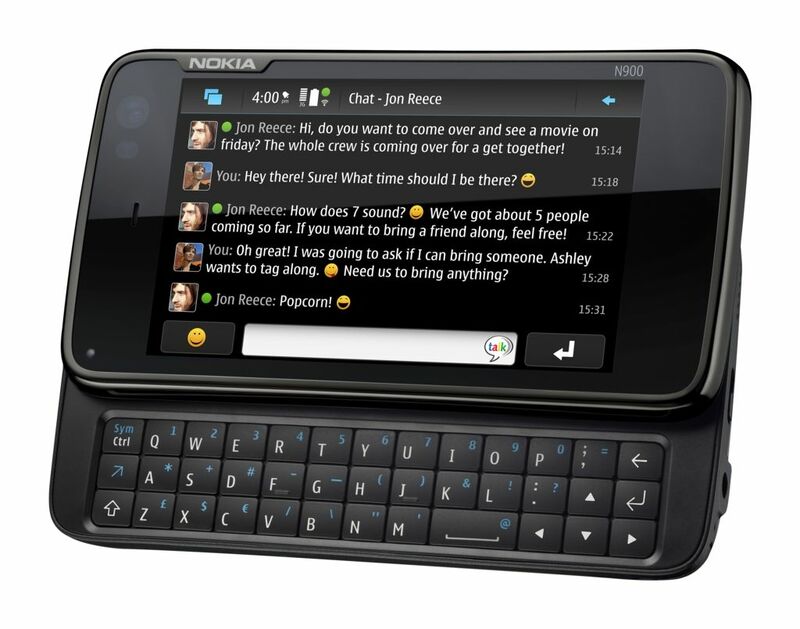 This month Nokia published in the Conversations blog an article saying that according to one of their own polls, 48.64% of the answers voted for the QWERTY keyboard as their favorite input method on a phone. 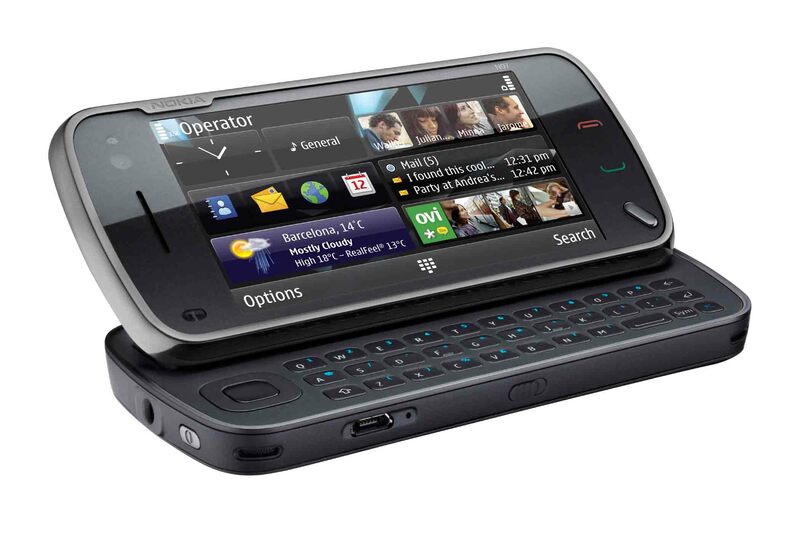 If that much people want this type of phone why didn’t they launch the N950? Why isn’t there a Lumia device with a physical keyboard? 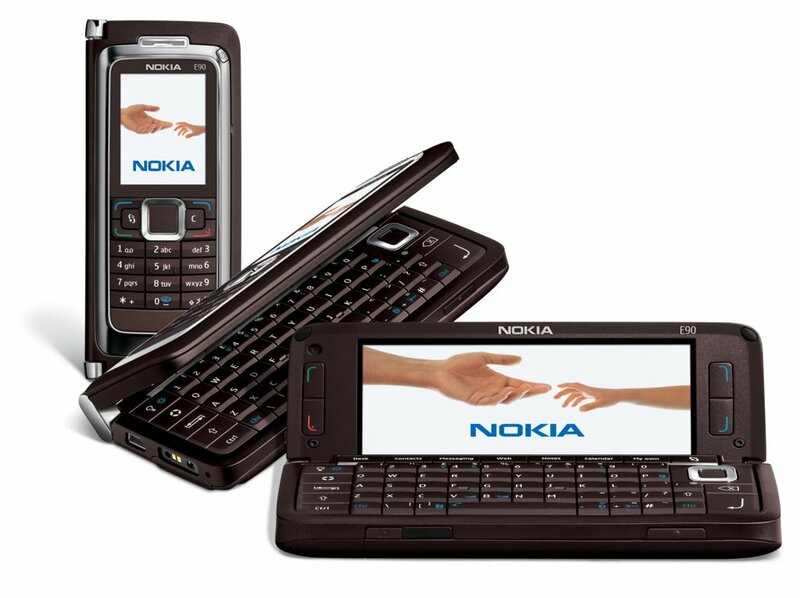 Nokia built a reputation on offering an extensive range of products with several different (and sometimes weird) form factors but now they only make what everybody else is making: touchscreen bar smartphones. I really don’t believe this does any good to the Nokia differentiation strategy! I have no idea what kind of WP8 devices is Nokia going to announce in September at Nokia World but I do really hope they launch at least one QWERTY keyboard slider smartphone just to be different from everybody else and compete on their own niche, otherwise I predict they will have a tough time competing with the new iPhone and the other touchscreen-only devices that are going to be launched around the same time! This entry was posted on August 24, 2012 at 14:00 and is filed under Nokia, Windows Phone. You can follow any responses to this entry through the RSS 2.0 feed. You can leave a response, or trackback from your own site.